Microsoft recently released Windows 8 Consumer Preview and they have now released the first official theme for Windows 8 Consumer Preview and Developer Preview users. 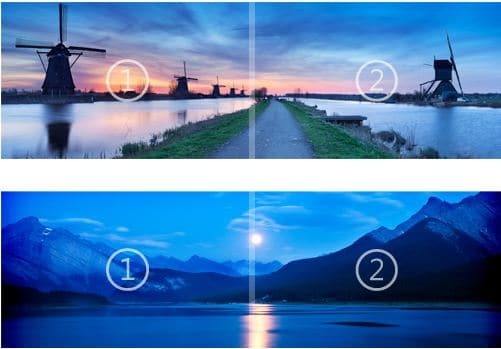 The Windows 8 theme Microsoft released, called Nightfall and Starlight panoramic, is designed for users with dual monitor with the same resolution. this dramatic free theme for your Windows 8 Consumer Preview desktop also shifts your glass color to match each stunning, wide-angle image.